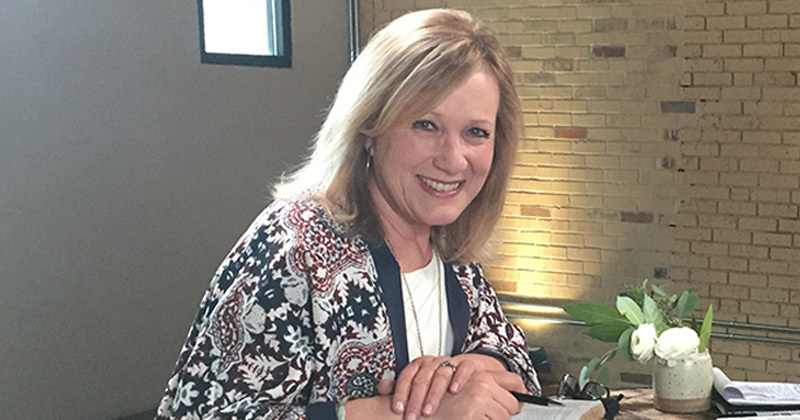 Not long after our son, Matthew, died, I had a vision in prayer. I don’t regularly see visions, so this was unusual. In my mind’s eye, I pictured the Worship Center at Saddleback full of people who are living with a mental illness - depression, anxiety, borderline personality disorder, an eating disorder, bipolar disorder, schizophrenia - or any other mental illness that was making life challenging. Everyone in the room was reaching out to God without having to pretend that life felt okay – some people were crying, others wrapped themselves around a large wooden cross, some were praying, some were offering hugs to others – but all felt safe to bring their pain and their sorrow to God. Then I saw laughter – the kind of laughter that comes when others walking a similar life-path talk about the shared, common ups as well as downs, the moments of absurdity and humor in living with a mental illness. In my vision, hope began to rise. Hope for no more isolation. Hope for better days ahead. Hope for relationships with others who truly “get” what it’s like to live with a mental illness. Hope for acceptance and a place to belong. Hope for today….for tomorrow. And the day after that. As the years have gone by, this dream has remained alive in my heart. 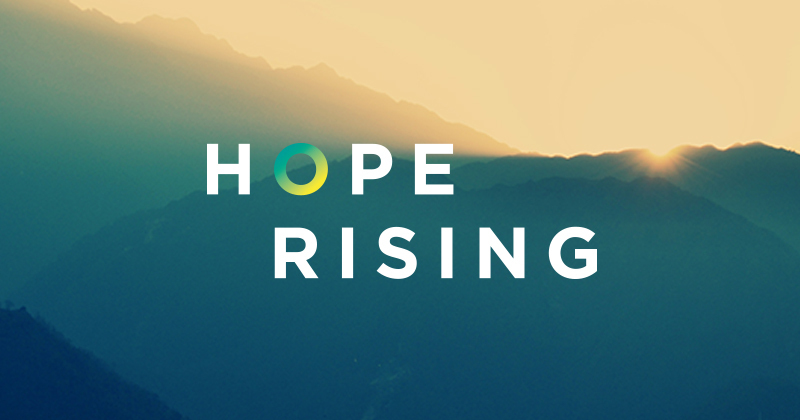 On May 19th , please join me for Hope Rising. If you are living with anxiety, depression, or any mental illness, I invite you to come experience community and fellowship through music, art, story, silence, laughter, prayer, listening, talking.....and lots of hugs. You are not alone! *Please note that space will be limited. This event is run by and for people living with mental illness. Please come just as you are.